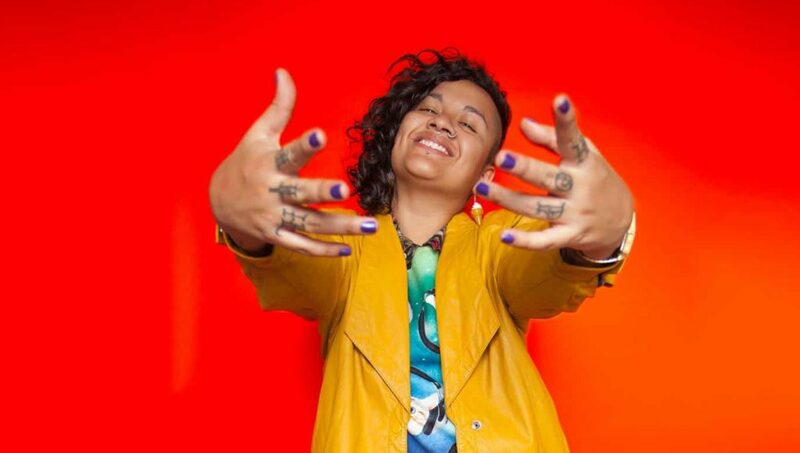 On November 5, 2017, we will host a feminist hip hop show featuring Guatemalan hip hop artist Rebeca Lane at Divan Orange (4234 St Laurent Blvd). Rebeca is one of the fiercest voices of Latin American hip hop today and this event will be part of her first ever tour to Canada. Using hip hop as a tool for social change, Rebeca addresses pressing social issues such as violence against women, sexuality, and the political situation in Guatemala. The events aim to promote gender empowerment through hip hop, with a particular focus on non-white Latinx women and gender non-conforming people and to contribute to more inclusive hip hop spaces for marginalized communities. Our aim is also to have more Concordia students, particularly from the Latinx community, become involved or deepen their participation in movements for gender justice and solidarity with Guatemala.